Frustrated in your networking efforts – looking for a unique way to grab your audience's attention that sets you apart? Ready to leapfrog your competition? ... THEN THIS INNOVATIVE, NON-CONVENTIONAL, AND EYE-CATCHING CONCEPT WAS MADE FOR YOU! 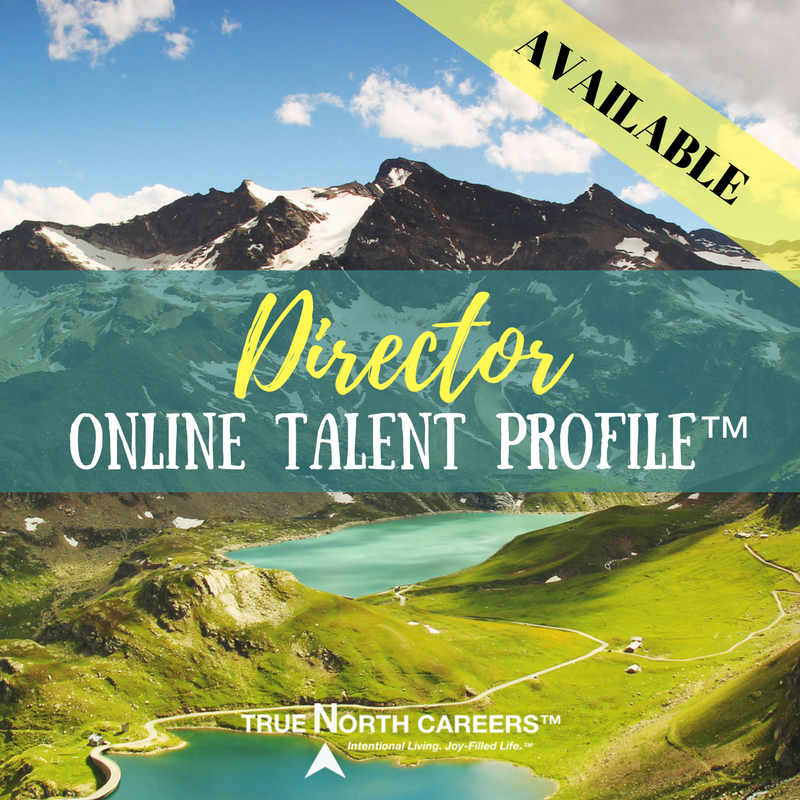 WHAT IS THE ONLINE TALENT PROFILE™? A game-changing, interactive networking tool (for job seekers, freelancers, and entrepreneurs). It's used to clearly articulate how you add value to those you serve, highlighting what sets you apart over your competition. This engaging tool allows your target audience to schedule meetings/interviews with you, stay connected to you (receiving email updates on what you're working on, etc. ), and easily connect with you on LinkedIn. The main purpose of this tool is to warm up your audience to you, giving them a "first impression" or "feel" of what you would be like to work with. It is also to invite them to take action to connect with you using one of the call-to-action buttons included on the profile. Currently, you can check out two samples below by clicking on the "AVAILABLE" images. Both are versions of the Online Talent Profile™ for Job Seekers but are targeted at different leadership levels within an organization. When you click on the "AVAILABLE" images below, it will take you to a sample – at that leadership level – where you can click on all the links to take it for a test drive. Currently, you can check out the Online Talent Profile™ for Entrepreneurs sample below by clicking on the "AVAILABLE" image. When you click on the "AVAILABLE" image below, it will take you to a sample where you can click on all the links to take it for a test drive. Stay tuned for the release of the Online Talent Profile™ for Freelancers sample in early 2019. I applied for a role on Indeed a few weeks back and never heard anything. I sent my Online Talent Profile link to the Area Vice President (AVP) last week and he wrote me back today asking for an interview tomorrow! The woman calling to schedule said I must have done something right because the AVP isn't one to do something like that. My interview ended up being with three different Area Managers under the AVP because they all wanted me so badly. One hiring manager didn’t even ask me any questions and told me when I walked in that she saw my video and the job is mine if I want it. It was amazing to see! Pricing varies based on which package you choose. There are "Do It Yourself" (DIY) and "Done with You" (DWY) packages available. If you don't have a resource yet like this – that helps you clearly articulate how you add value to those you serve – then this is an absolute steal! Stand out from the crowd and leapfrog your competition by leveraging the Online Talent Profile™ in your networking efforts for job searching, seeking contract work, or building your business.